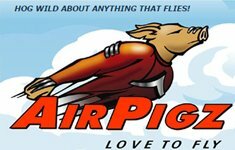 We are recruiting volunteers for the Great State of Maine Air Show. 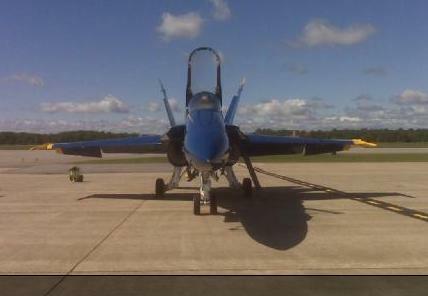 If you are interested, please go to www.greatstateofmaineairshow.us for more information. American sailors sweltering in the Pacific during World War II dreaded Japanese aerial suicide squads, or Kamikaze, whose attacks could be devastating: By the end of the war, these units accounted for seven percent of all U.S. Navy crew casualties in the Pacific theater. U2 really is everywhere from Aerospace News | Last year, the Irish super-group U2 approached NASA with an idea to bring the crew of the International Space Station into stops on its world tour. The launch pad used by Mercury astronauts fly the first U.S. missions to orbit may see new life as a classroom. It's hard not to want to ask a million questions as you look through Lillian Yonally's World War II-era color photos of American female pilots in uniform. Female pilots in World War II? Flying bombers? In color? What was their story? Here's footage from the Hero cam on the Pitts moments after startup. 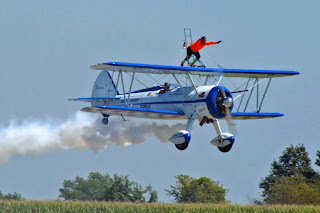 First Barry, then Steve, then Rod decide to surf the prop blast of the Pitts. 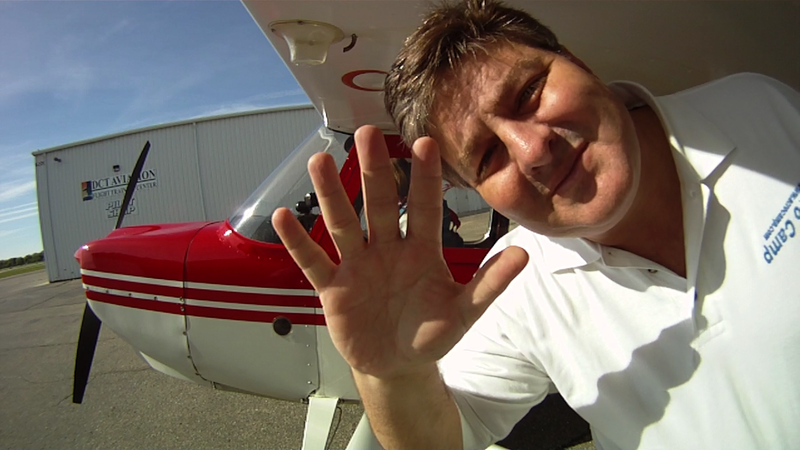 This is from Saturday 15 May, Day 2 of flying. Nick Popovich and his crack crew of specialists have repossessed more than 1,500 luxury jetliners and other high-priced aircraft over the past three decades. A Qantas Airbus A380 Video camera captured two tires blowing out and catching fire while landing in Sydney. The passengers were watching the whole thing live right on their tv screens in the cabin. A crowd of approximately 30,000 people was all you could see at ground level, but if you set your sights higher, all manner of planes swirled, dove and soared Saturday during the Boston-Portsmouth Air Show at Pease International Tradeport. 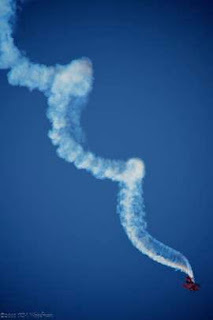 Necks craned and hands formed a visor over foreheads, as awestruck spectators watched aerobatic performers including Rob Holland, military demonstration teams like the Brazilian Air Force Smoke Squadron and the astonishing formations of the U.S. Navy Blue Angels. "I loved their dedication and discipline to what they have been able to do. It's quite a display and the rumbling in your chest is awesome," Carrie Pascoe of Nottingham said following the Blue Angels' performance. "They are part of our military, here to protect and give us our freedom." Hundreds turned out for Saturday's Airfest Salute to Veterans in Mexico. Wow! A Thunderbirds F-16 up-close against a big and beautiful blue sky - what an awesome sight. Especially when you click this CoolPix to make it really big. This Air Force photo was taken as the airplanes were arriving at Hickam AFB in Hawaii for the 'Wings Over the Pacific' show in September 2009. Fourteen Battle of Britain veterans have taken to the skies in a special memorial flight. 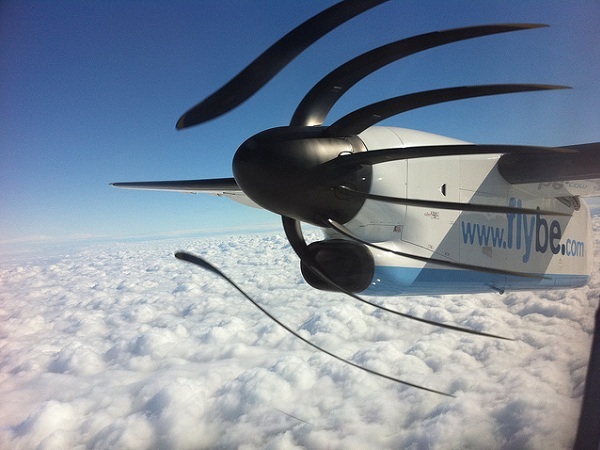 The chartered airliner flew over parts of England and the English channel that saw some of the fiercest aerial combats. Stead Airport, Reno, NV. 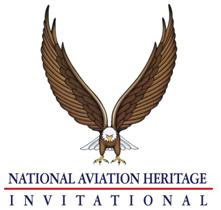 - Now in it’s 12th year, the National Aviation Heritage Invitational, LLC held in conjunction with the National Championship Air Races gives aircraft owners and restorers the opportunity to bring their brilliantly restored aircraft to the high desert of northern Nevada. There they compete for the prestigious Rolls-Royce Aviation Heritage Trophy. Established in 1998, the event has been called the nation’s premiere traveling aviation museum. 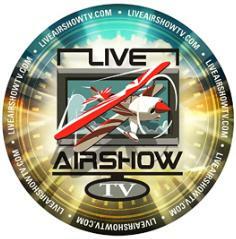 Admission to view the Invitational is open to anyone attending the Reno Air Races. 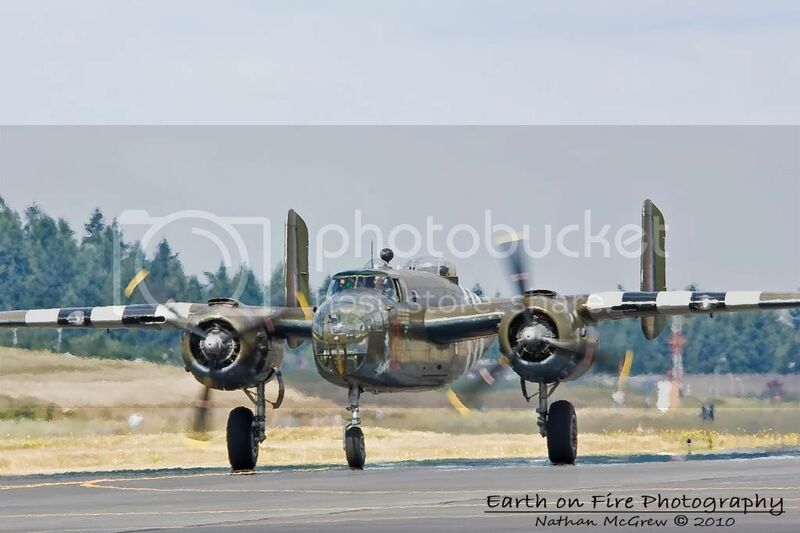 a wide array of beautifully restored airplanes including a 1941 Lockheed L-18, a 1937 Spartan Executive, a 1944 SNJ-5C, a Douglas A-26, along with many other living testaments to our rich aviation history. 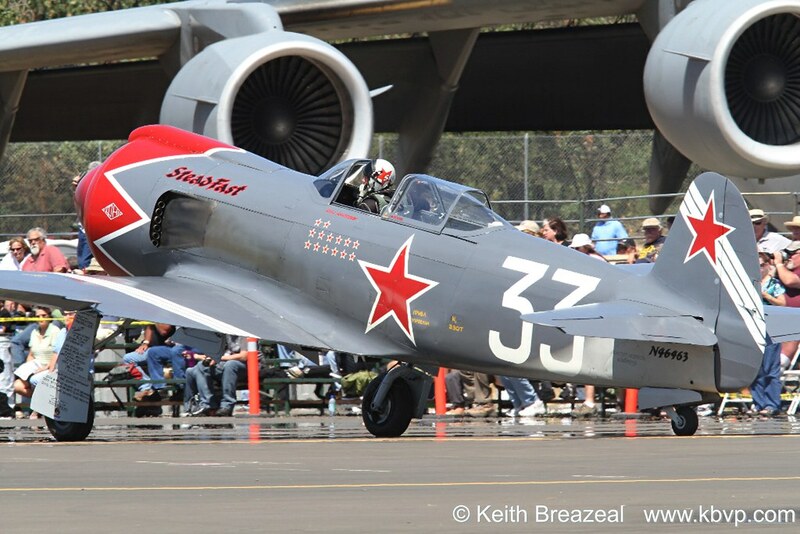 The Invitational competition encourages the preservation and restoration of historic aircraft to airworthy condition and to the very highest standards of workmanship and historical accuracy. 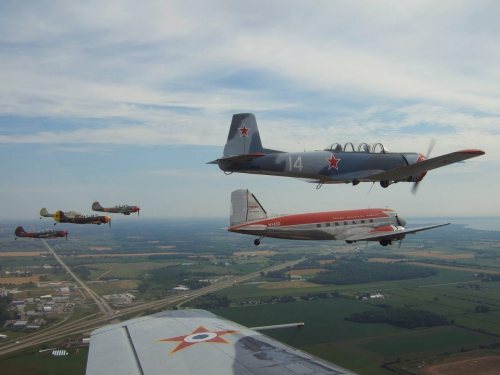 Participants compete in four categories, Antique (early aircraft pre-1935), Classic (post 1935), Warbird and Large Aircraft and are judged by a five-member panel including representatives from the Smithsonian’s National Air and Space Museum. 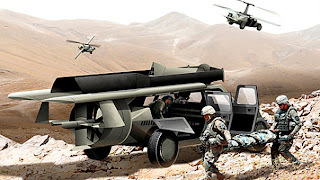 2010 will mark the first year for the Large Aircraft Category – open to both civil and military aircraft 45 years old or older with wingspans greater than 45 feet. 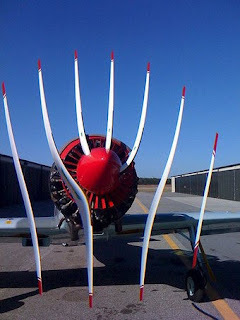 These aircraft can be single or multi-engine and must be restored to airworthy condition. Sponsored by Air Transport World, the Large Aircraft trophy will be named the Howard Hughes Trophy. 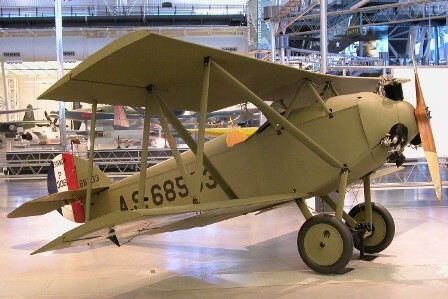 The National Aviation Hall of Fame’s ‘People’s Choice’ trophy is awarded to the owner of the aircraft which receives the most votes from the public reviewing the aircraft during the Invitational. Voting ends September 18 at 5:00 p.m.
Presenting sponsor, Rolls-Royce North America, Inc. is joined by, the National Aviation Hall of Fame, the Reno Air Racing Foundation and Air Transport World in their dedication to the preservation of aviation history with support from the Reno Air Racing Association, Smithsonian Air and Space Museum, Air and Space Smithsonian Magazine, Airmail Greetings, Perform Air, GAMA, World Airshow News, PilotMAG, The Perich Group, Live AirShow TV and Super 98. (by Jenn Rowell): Woman to become Alabama Air National Guard's first female fighter pilot. 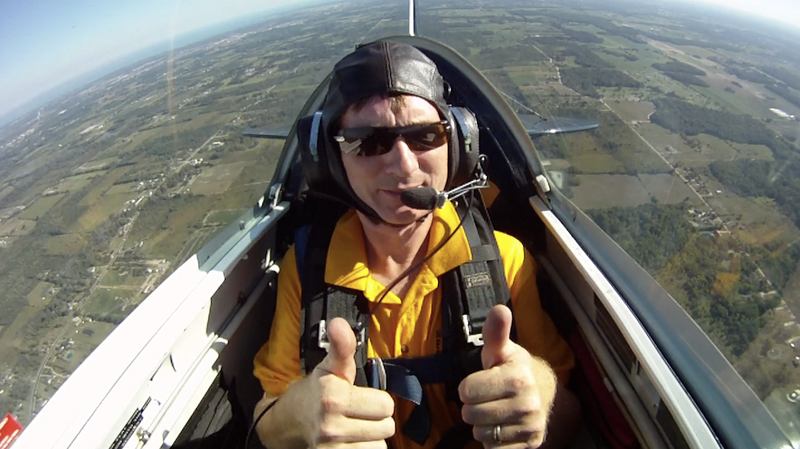 Sara Ferrero is flying al­most every day and is nearing her destination, becoming the Alabama Air National Guard's first female fighter pilot. Greg Poe is coming to the Defenders of Freedom Air Show at Offutt AFB this Saturday and Sunday. 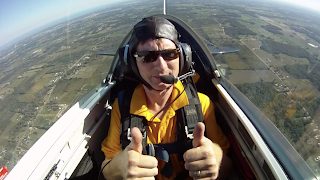 Greg is a former test pilot and aerobatic champion, and he flies a very unique aircraft....it's powered by US-made ethanol. One more free screening of "Pearl"! This time we're at Landmark's Greenwood Village Theater (near Denver, CO) at 7 p.m. on Sept. 16. Come see what all the buzz is about, meet Producer David Rennke and Lead Actress Angela Gair, and take home a free "Pearl" movie poster! A pair of pilots and a photographer next week will begin a journey of thousands of miles, land in dozens of countries, and speak to hundreds of people — all to promote a single cause. The trio represents Fly for MS, a startup non-profit that seeks to bring awareness, raise money and provide hours of flight to the many who suffer from multiple sclerosis. At the beginning of the jet age, Sweden sought a high-altitude air defense interceptor. Saab aviation engineers responded by building the J35 Draken, a single-seat, delta-wing fighter able to take on MiGs in supersonic dogfights. The Middletown Aviation Club was organized and incorporated in August 1940 to develop and promote interest in aviation while at the same time encouraging and assisting flying safety and proficiency in the Middletown area. 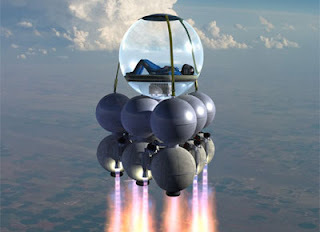 Amy Laboda joins the boys in the virtual hangar, and they all have just a little bit too much fun. 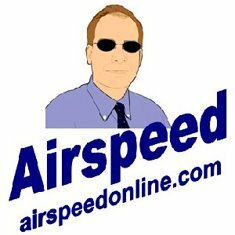 All this and more on Uncontrolled Airspace #204 "Never Boozled"
Flight Line Radio Makes WarBird Planes Talk. Are you ready for some Reno? 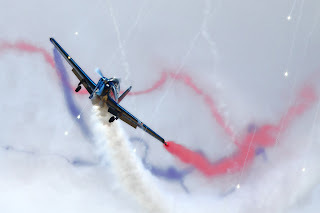 One of the BEST air shows at Kecskemet, Hungary!